Limited edition copies of I Me Mine – The Extended Edition are currently shipping worldwide to Genesis subscribers. 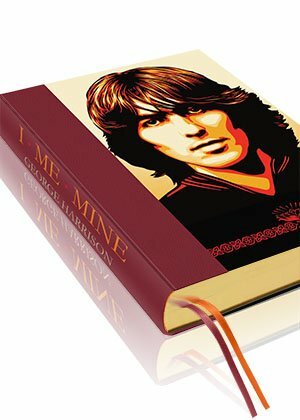 For the first time, I Me Mine spans George Harrison’s songwriting from 1964 to 2001, and allows readers to explore both his life and work in his own words. 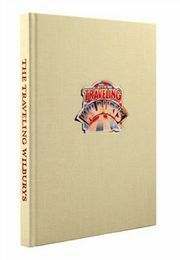 This limited edition of only 1,000 copies is fully subscribed. Our Italian craft binders have shipped 600 books to date and aim to have fulfilled the balance of the edition within the next two to three weeks. 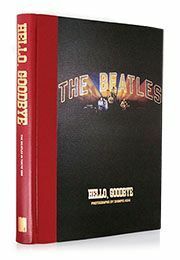 I Me Mine – The Extended Edition is also available as an Open Edition in bookstores worldwide. To find out more, click here.